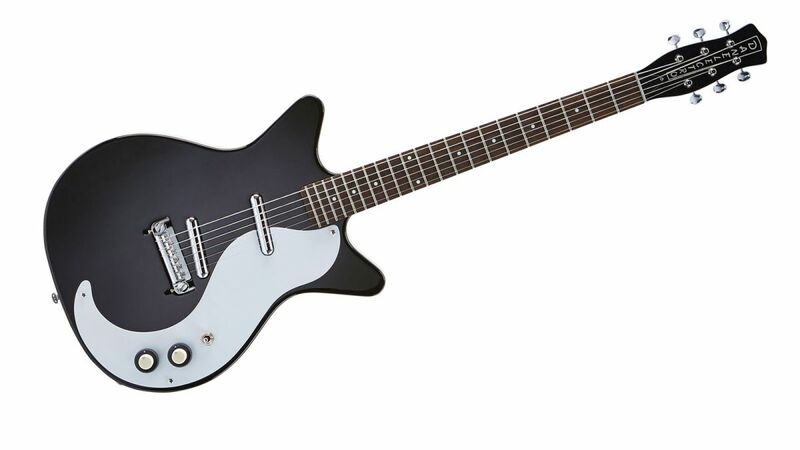 The Danelectro 56 Baritone is an affordable hard rock machine. 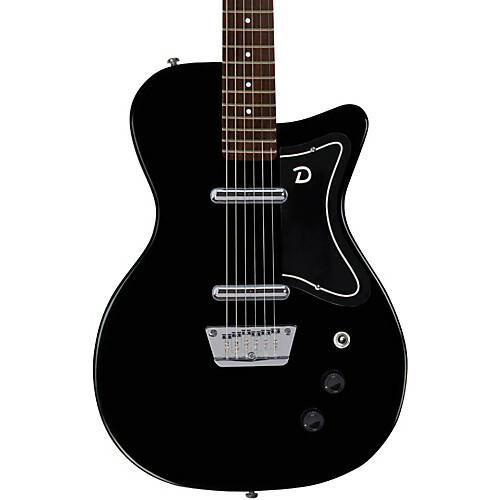 The lipstick pickups are powerful single coils that kick out enough output to cut through the low baritone frequencies. 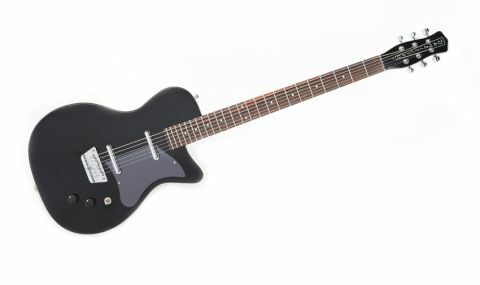 The guitar is simple but effective. With a master volume and master tone you can control both pickups at once and choose which one you’re using by flicking the pickup selector switch. The bridge is stable and comfortable against the palm when playing.